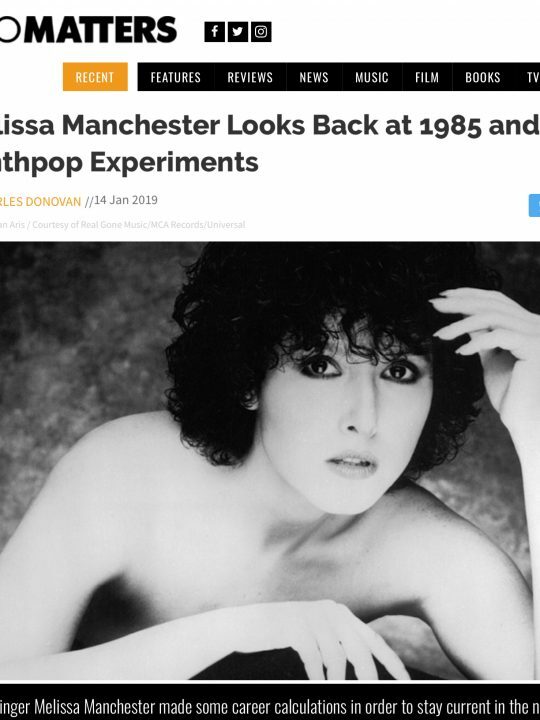 Originally published as part of the BGO Records release – Melissa Manchester: Home To Myself/Bright Eyes/Melissa/Help Is On The Way (BGOCD1266 – still available) here is my essay/interview/liner note, presented in advance of two excellent new releases from Melissa – her latest album, The Fellas, and a brilliant round-up of her Arista singles (As and Bs) from Real Gone Music/Second Disc Records. The albums that American singer/songwriter Melissa Manchester made between 1973 and 1976 capture a stunning bust of creativity, a pouring forth of song after great song, either written or co-written by the artist herself, mingled with a few well-chosen covers. 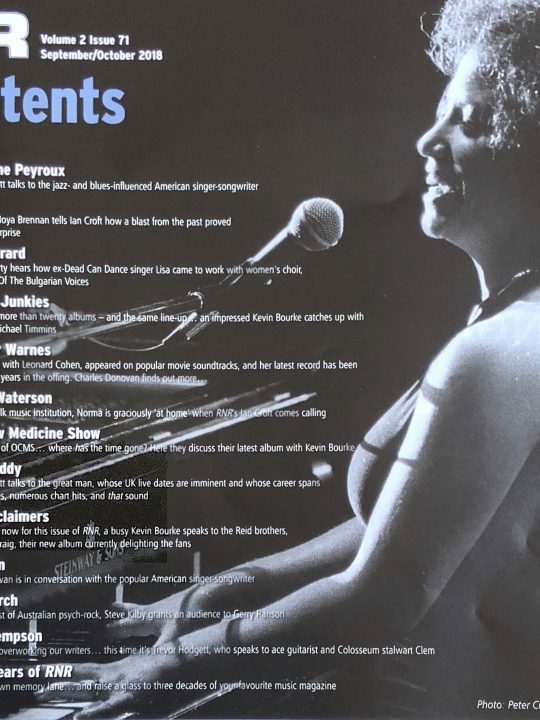 Melissa brought a fresh, soulful ebullience to the music scene, and a bubbly and warm personality that continues to endear her to audiences over four decades later. And what a set of pipes – her voice has a uniquely rich, sensual texture and an uncanny ability to locate the emotional core of a song. 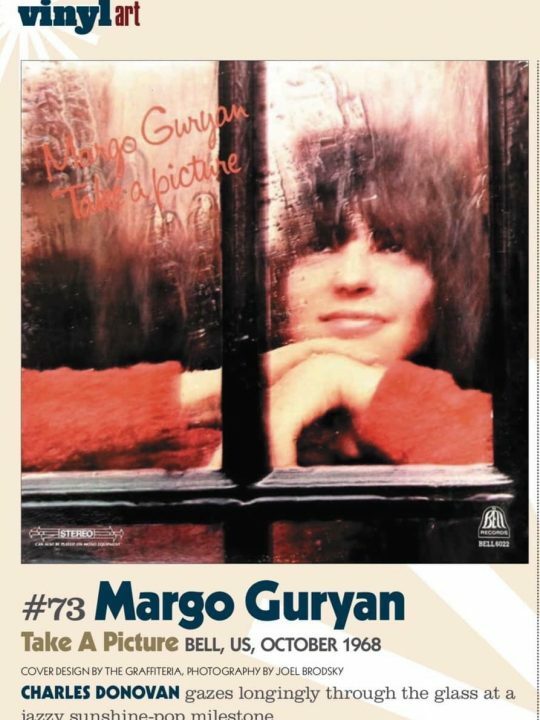 When her first album, Home To Myself (1973), came out on Bell Records, it might have seemed to the record-buying public that she had emerged out of nowhere, a fully-formed and exceptionally good songwriter, vocalist and pianist, but in fact, it was a moment she had been building and working towards since infancy. She spent her formative years surrounded by music in a highly creative household. For a start, her father, David, was a bassoonist with the New York Metropolitan Opera. Recalling those times today, she says, “There was always music around the house whether my father was practising or my mother was listening to Broadway show music, which is what was popular on the radio. I was really informed by that. I was growing up in the Bronx, so on Sunday mornings I would stay under the covers in my bed and quietly turn on a service from a Baptist church up in Harlem and listen to those incredible hymns being sung by those remarkable choirs. Then there were the groups emerging from Detroit and Philadelphia – that Motown sound and that Philadelphia sound – those songs were so excellent that even if you stripped away the great bass line or the great drumming, stripped away everything except a guitar or a piano, they would stand up as compositions. So I absorbed all of it; it was a fantastic time to learn about song-writing”. At 17, Melissa was signed to Chappell Music as a songwriter and began to learn about recording, finding work as a jingle-singer for radio and TV commercials and demoing her own songs. “It was as if some kind of spiritual floodgate had opened,” she says. “I would write and write and write”. A one-off single release on MB Records in 1967, ‘Beautiful People’ b/w ‘A Song For You’, neither side written by Melissa, failed to make a significant impact, but she persevered. Towards the end of the 1960s, a new kind of performer emerged that was to have a profound effect on her. She explains, “In my youth, the only singer/songwriters were folkies. But then came Laura Nyro, my muse. I had never heard a woman write with such commitment to her soul. Her music was so angular and so robust. It had an artistic and emotional muscularity and she used language that I’d never heard before. Laura and the Beatles, Sly and the Family Stone and Stevie Wonder were literally making up language. The Beatles wrote ‘o-bla-di’ and no one worried what it meant – they go it on a visual level. Laura Nyro wrote in ‘Stoned Soul Picnic’, ‘Can you surrey/Can you picnic’. She could have said ‘sashay’ but she didn’t. She wrote ‘surrey’ because it felt good to sing, I guess. And then Joni Mitchell showed up and started using poetry and psychology in her work. It was magnificent”. Shortly thereafter, Melissa crossed paths with another notable influence. 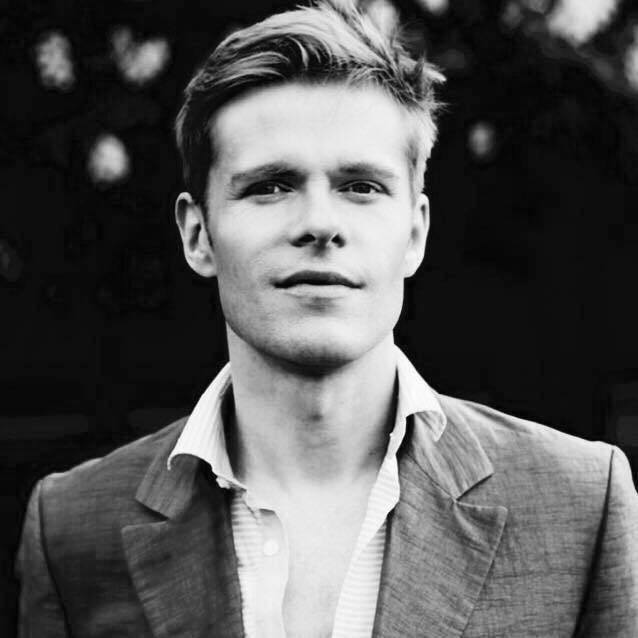 “I was fortunate enough to take a songwriting class taught by Paul Simon. I auditioned for Paul himself. He asked me to play a couple of songs and afterwards he said, ‘Have you been listening to Laura Nyro?’. I said, ‘Oh, yes, every day, night and day,’ and he said, ‘It’s time to stop now!’. So I did – and at that point I started to find my own voice. He [Paul Simon] really laid the foundations for me that I carry forward when I teach today – all the stories have been written, all of them, and the only thing that establishes your authenticity is how you tell the story. It’s fascinating to have those discussions with young singer/songwriters because you see how open their minds are and how empty they are – so it’s very important to share the idea that you should think about your subject, so that deeper language can show up to convey your ideas”. Six years followed in which Melissa honed her talents. “I paid really hard dues in the beginning before ‘Midnight Blue’ showed up and before Home to Myself showed up. I was playing in really very funky clubs. I played all over New York State in the college coffee houses. I played in the clubs in Greenwich village, wherever I could, wherever there was an open-mic night. I was treated rather poorly but I learned how to hold a stage. I learned how to be present and give a performance even if there was just one drunk at the bar at two in the morning”. Bell believed in Melissa’s vision sufficiently to give her the creative freedom it merited. “Larry Uttal, the lovely president, had the wisdom to leave me alone,” she recalls, adding ruefully, “I thought that was what it was gonna be like forever”. 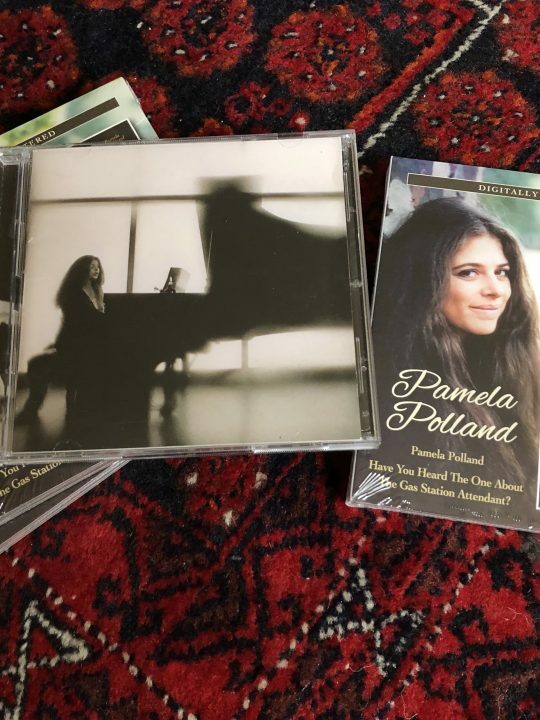 Surrounded at Century Sound Studios, New York, by exemplary musicians including Cooker LoPresti (bass) Allan Schwartzberg (drums) and Bob Mann (guitar), and with her own piano playing very much at the forefront, Melissa set to work on making her first proper statement as a solo artist. “Hank Medress and Dave Appel were the lovely producers and recording was still pretty primitive in those days. It was before electronic instruments and all that stuff, so sounds were largely acoustic, apart from some guitar and maybe electric pianos, but other than that if you wanted to make sounds you literally had to find stuff in the studio to make them”. This DIY approach to sound-making is most evident on the rousing and informal ‘Be Happy Now’ where instruments include an ashtray, foot stomping and a water bottle. Kicking off with two songs of upfront seduction (‘If It Feels Good, Let It Ride’ and ‘Easy’), Home To Myself is a ravishing mix of sultry, nightclub ballads, dynamic soul (‘Something To Do With Loving You’), poignant portrait-songs (‘Jenny’ and ‘Doing The Best (That He Can)’) and – perhaps most characteristic of the Manchester-Sager partnership – songs of self-determination, the most enduring of which is the title track, later recorded by Dusty Springfield for her abandoned 1974 album, Longing, which eventually saw the light of day in the 2000s. ‘Home To Myself’ established the tone for a number of other popular Manchester-Sager songs and remains one of the best loved in their catalogue. Melissa recalls, “when I first started writing songs with Carole, the women’s movement was emerging, we had just gotten through the initial phase of the civil rights movement and people were claiming ownership of themselves rather than finding their identity through belonging to somebody else, whether as a wife or a husband or women with boyfriends, whatever. We were very young women at the time and so those themes kept showing up; to be able to hold on to yourself and know that you are not only ok but that you are solid and worthy and home and whole, standing on your own two feet. Those themes were very consciously pursued because they were what we were living”. Home To Myself (UK BELLS 233/USA BELL 1123) managed to climb to No.156 on the Billboard Album charts – clearly, Melissa’s music was beginning to find an audience. The album was promoted with a single release of ‘O Heaven (How You’ve Changed Me)’. This was not an edited version of the album track but, in fact, an entirely different recording, with what was presumably deemed a more commercial arrangement. Both versions, however, feature the Dixie Hummingbirds. “It was one of those songs that came from my sense of laughing at my own folly. I had heard about the Dixie Hummingbirds from Paul Simon’s ‘Love Me Like a Rock’. What Paul didn’t tell me was that they if didn’t approve of a song, if they didn’t approve of the lyrics and found them too risqué, they would just get up and leave. Anyway, these lovely elderly gentlemen sat in a circle, all wearing their white shirts and hats. They were very sweet and very polite and very experienced. Then their representative said to me, ‘Watch the leader. If you see his foot going up and down, you’re in. If you don’t see that foot going up and down, you’re out. '” Although the song is mildly racy, the narrator does undergo a redemption at the end, which may have helped; Melissa saw the all-important foot make its approving, up-down journey, and the collaboration came to pass. “I loved that I could have them on the record,” she adds. The album also features jazzy, nighttime ballads (‘Alone’, ‘Inclined’), a playful tribute to Paul Simon (‘Ode To Paul’), a stirring, gospelly love song (‘He Is The One’), a bit of Gerswhin (‘I Can’t Get Started’) and two stylistic departures: ‘No.1 (Ahwant Gimmeh)’ and ‘Ruby And The Dancer’. The first sounds like a song that’s somehow wandered in from one of the albums that funk visionary Betty Davis was making around the same time. It’s an astonishing blues/funk/heavy metal hybrid about desire, co-written with Adrienne Anderson. “It’s a perfect example of making up sounds in the studio,” says Melissa. “We were banging on trash cans, using vacuum hoses, doing whatever we could to create a primal sound. We wanted it to be like a chant, very primal and odd. The rhythm was cool but it was the making of it that was so interesting”. ‘Ruby And The Dancer’ is the album’s sole Manchester-Sager offering, an elegantly-paced chanson which became a fan (or ‘Fanchester’, as Melissa’s devotees are sometimes called) favourite. “Sometimes my writing with Carole would drift into a character and Ruby was an interesting one…an examination of a young woman in different circumstances. Audiences seem to love it, particularly because of the last section, “I am not bad or crazy…”. Bright Eyes peaked at US No.159; it was apparent that the audience Melissa had acquired with her first album was staying put for the ride. For 1975’s commercial breakthrough, the much-loved Melissa album (UK ARTY 104/USA AL 4031), all sorts of changes were under way. Along with Barry Manilow and Tony Orlando and Dawn, Melissa was taken from Bell over to Arista Records. 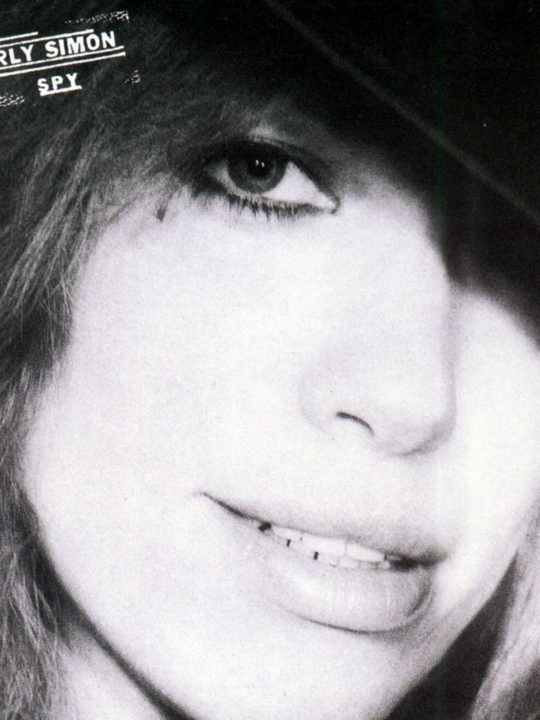 “Clive Davis was steering the ship and Carole and I were writing a lot. I’d also moved out to California”. 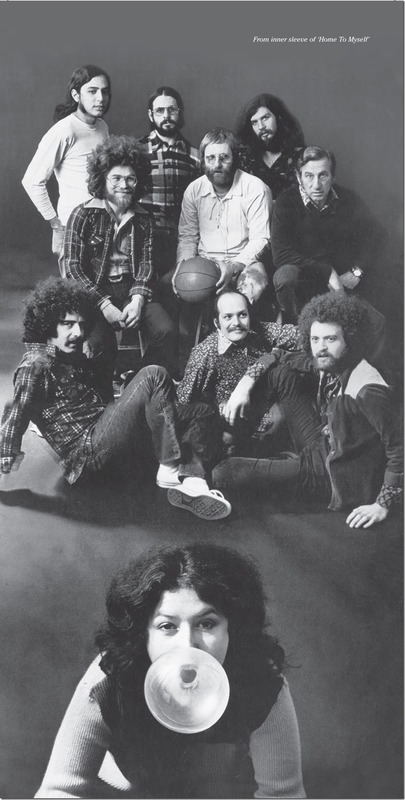 Although some of the team members from the first two albums were in place, there were newcomers to Melissa’s ensemble – Vini Poncia was in the producer’s chair (and would remain there for four albums), James Newton Howard played synths and assorted keyboards, with Richard Perry executive-producing. Melissa was, as before, behind the piano. Work was undertaken at Sunset Sound in Los Angeles. “There was real strategy involved,” she recalls, “though not on my part. I was just busy writing and performing to the best of my abilities”. The strategy entailed preserving Melissa’s special qualities while marrying them to smoother production. ‘Midnight Blue’ – a conversational crie de coeur from the Manchester-Sager pen with a slow, irresistible crescendo – was picked as the lead single. 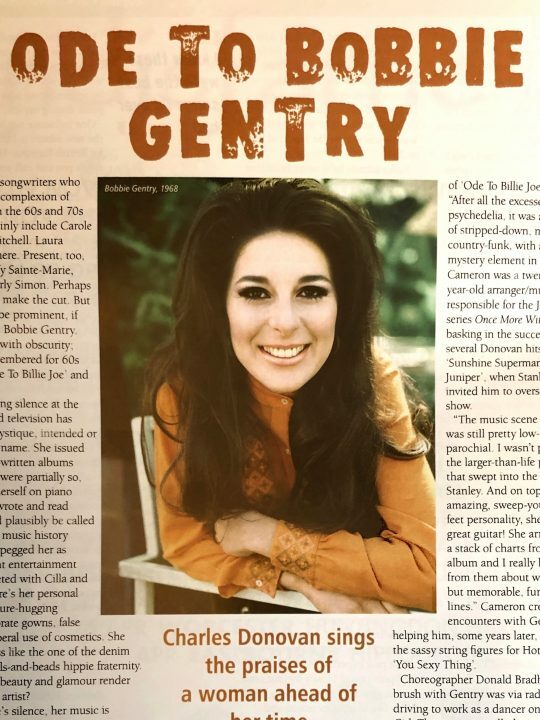 “Besides touring all over the place, I was now doing radio tours, college tours where you would go to secondary radio markets all across the nation. It was a lot of work, but little by little we would see it happening. It came out right before radio stations had computer-generated programmes coming from a central location, which changed the complexion of radio forever. When ‘Midnight Blue’ came out, DJs still had the power to play stuff, so I was shaking hands with every disc jockey from New York to California and everywhere in between, criss-crossing the nation. We worked really hard to push it up the charts and I don’t know where we were, maybe in Texas on our way to California, when we heard it had finally made it to the top radio station in LA and we knew it was really going to do something”. And do something it did, reaching No.6 on the Hot 100 and No 1 on the Adult Contemporary charts. “It was thrilling,” says Melissa. “And once the concerts became larger and we started to get into real production values, it was just better than the dream”. Melissa reached US No.12 and went gold – its luscious mix of soul stompers (‘It’s Gonna Be Alright’), silky, mid-tempo bedroom ballads (‘We’ve Got Time’, ‘I Got Eyes’) and tender-hearted ruminations (‘This Lady’s Not Home Today’) found its intended audience and Melissa went from promising newcomer/cult favourite to household name. The next single, ‘Just Too Many People’, made a respectable showing (No.30 on the Hot 100, No.2 AC), its performance hindered by the fact that it was misinterpreted as a pro-abortion statement. This may sound ridiculous to the point of apocryphal, but Melissa confirms that it really was the case. That a gorgeous piece of Philly/Motown-inspired soul, a poignant call to people not to succumb to loneliness or defeat, could be so wildly misunderstood remains dumbfounding. 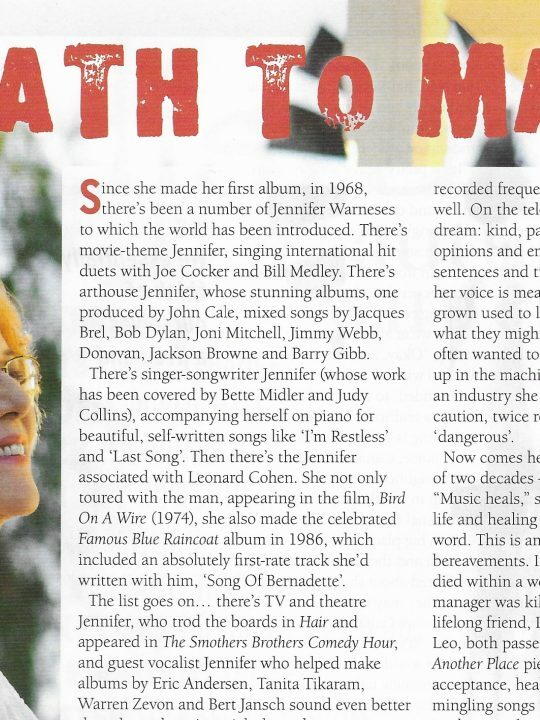 Other stand-outs on an album of stand-outs include ‘Stevie’s Wonder’, another of Melissa’s tribute songs. It’s more than just a song about Stevie Wonder – it cleverly and wittily mimics some of the compositional devices associated with Stevie, including the descending chromatic scale that forms part of the melody, and which can be heard on ‘Too High’ from the classic Innervisions. “I write these tribute songs out of my need to pay homage to people who have meant so much to me,” says Melissa. “Whenever I see Stevie, and he was kind enough to play harmonica on my latest album [You Gotta Love The Life], he talks to me about that song; he has been very sweet to me about it. The fact that he appreciated it and was touched by it was really great”. Melissa also includes two covers – ‘Love Having’ You Around’, co-written by Stevie Wonder and Syreeta [Wright] and ‘I Don’t Want To Hear It Anymore’ by Randy Newman, which Melissa had heard on Dusty Sprinfield’s Dusty in Memphis album. The latter is given a plaintive Melissa-at-piano presentation, with some subtle overdubbed strings and sax. “It’s actually the demo,” she reveals. “I could never top that performance. I tried. But there was something about that cassette recording. Vini Poncia listened to the different performances a million times and just felt that there was a vulnerability, a late-night perspective and an openness that we were just not going to top”. 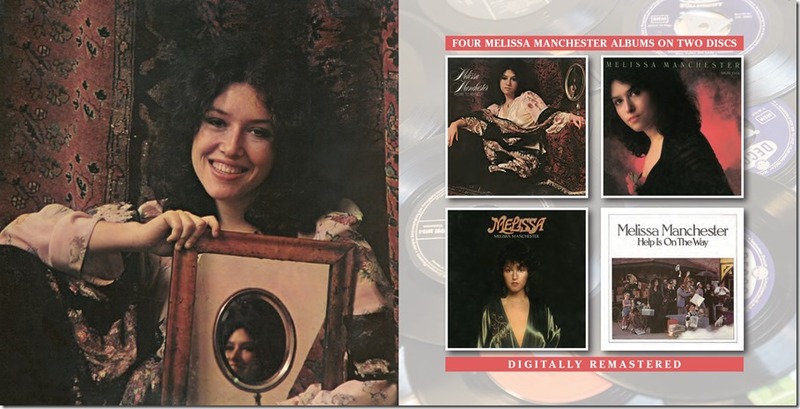 The following year saw not one but two Melissa Manchester albums hitting the shelves. The first, Better Days And Happy Endings (issued as part of BGOCD941), one of the most lush, feel-good albums of the entire decade, was a success, but not to the extent that had been anticipated. For its followup, Help Is On The Way (UK ARTY 147/USA AL 4095), three covers were recorded at the insistence of Arista in the hope of securing another smash single. Much of the same personnel gathered at Los Angeles’s Sound Labs Inc. and Burbank Studios. However, neither the bouncy ‘Monkey See, Monkey Do’, written by Michael Franks, or the Steely Dan cover, ‘Dirty Work’, managed to chart. Had, perhaps, the anthemic title track been given a chance, the fortunes of Help Is On The Way could have been improved. As it was, the album reached US No.60, something of a disappointment for an artist who’d hit so big just one year earlier. Today, the album is cherished by fans. At the time of its release, no less a figure than Dusty Springfield recognised that the album’s real treasure was to be found in Melissa’s own compositions. She swiftly recorded ‘Be Somebody’ for her 1978 collection Living Without Your Love. “I was fortunate enough to know Dusty a little bit. She was as dear as could be and I’m extremely honoured that she recorded two of my songs. She had the voice of my heart. It was a magnificent instrument and to hear her sing ‘Be Somebody’ was so touching, particularly because she couldn’t fully be who she was in those times, which was a gay woman. She would have thrived these days but alas it was not meant to be”. Listening today, it’s hard to hear why Better Days… And Help… didn’t match the success of Melissa. “You know,” says Melissa, “things don’t always get attention if the record company doesn’t feel that there’s a single. I’m not sure. I went through so many ups and downs at Arista that I don’t recall what the issue was, or was not, with that album, but it is near and dear to my heart.” And with good reason – among its many highlights are ‘Talkin’ To Myself’, another of Melissa’s self-acceptance songs, the breezy ‘Headlines’, ‘So’s My Old Man’, which mixes Broadway with singer/songwriter stylings, and some strident soul music in the form of ‘There’s More Where That Came From’, written with longstanding collaborator, Carole Bayer Sager. The next year, Melissa made the last of her Vini Poncia-produced albums – the almost-all-covers collection, Singin‘. The strength of the set is that each song is arranged and treated as if it were one of Melissa’s own. In any case, the worrying pattern of Melissa’s writing being edged out of her albums was temporarily righted with the storming 1978 gem, Don’t Cry Out Loud, which paired her with producer and singer/songwriter Leon Ware – an inspired bit of match-making that really catches fire on record. Melissa’s tenure with Arista was to go through more troughs and peaks. In the early 1980s, the label presented her as a high-glamour pop-star with some initial success but after 1983 they parted ways with her. She had a one-album relationship with MCA for the overlooked synth-pop experiment, Mathematics (1985), before making a stunning collection of mainly pre-rock standards for Mika/ Polydor, 1988’s Tribute. Containing some of her most assured and accomplished vocal performances, it was an album she was born to make. Despite remaining a much-loved concert attraction, Melissa retreated further from the studio in the 1990s, with just two albums that decade, neither of them capturing her in singer/songwriter mode, although one of them, 1997’s festive set, Joy, did contain a couple of originals. 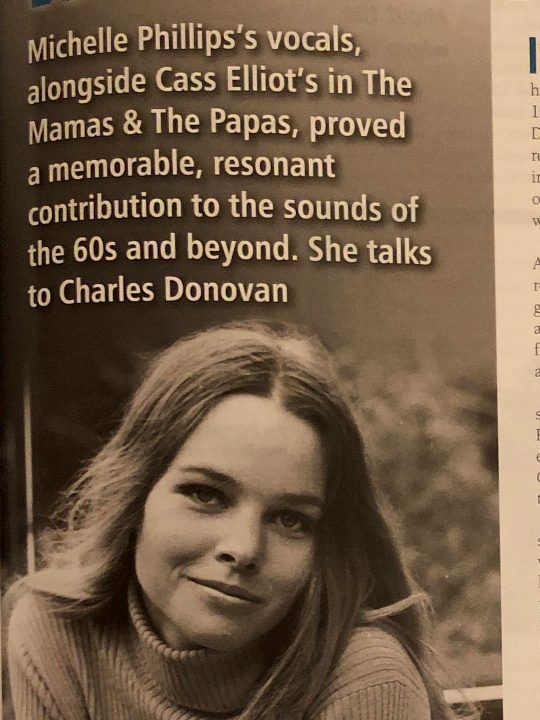 It wasn’t until 2004 that she began to reconnect with the original promise and magic of the Bell and early Arista years. First came When I Look Down That Road, a smoky, understated set of originals. A decade passed, and then appeared the triumphant, crowd-funded You Gotta Love The Life (2015), an album that can proudly stand shoulder to shoulder with the best of her early work. And more is to come; Melissa is planning her next solo album, composing a choral work and her musical, Sweet Potato Queens, has had its successful debut in Houston and will be playing in additional territories. Looking back at the the four albums presented herein, she is justifiably proud of her achievements. “I’m extremely grateful that I was given the opportunity and that I was part of those times when songs were still luscious and poignant. I had such beautiful musicians and I was given freedom to express myself over and over and over. Based on the letters I would receive, the songs were of real service to fans. That’s the miracle, the mystery and the magic of the whole thing. When you’re facing a blank piece of paper, you just don’t know the impact, if any, of what you’ll write. Then people send you letters and they tell you that they didn’t realise anybody else was thinking about the same things, or they thank you for giving them a voice through your songs. It’s a miracle to know that your songs helped people get through an army stint in Vietnam or a jail term or helped people decide to make a baby or walk down the wedding aisle. It’s incredible”.